Beautifully maintained 2/2 condo. Gorgeous hardwood floors, granite, s/s appliances. Walk in closet in master. Peaceful garden view from your Florida room. Move in ready! Fully furnished! Convenient first floor entry. 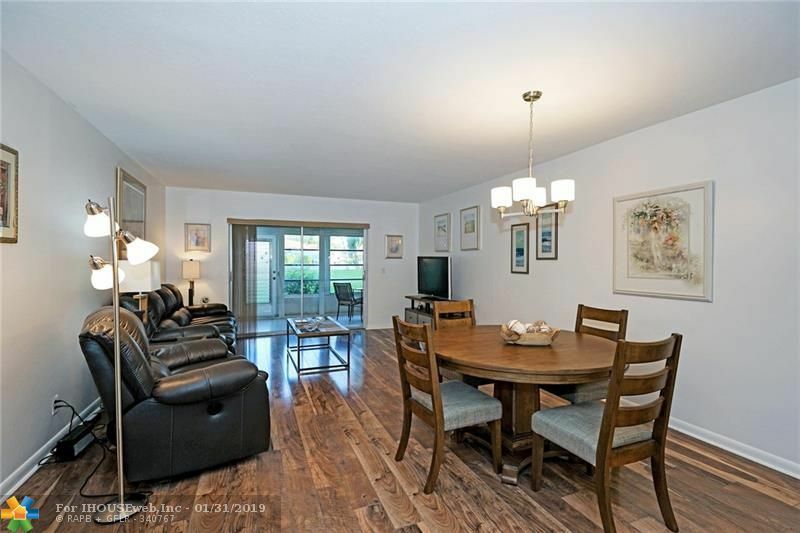 Gated community, pool, theater, walk to shopping, live the DelRay Beach lifestyle! Beaches and trendy downtown restaurants.